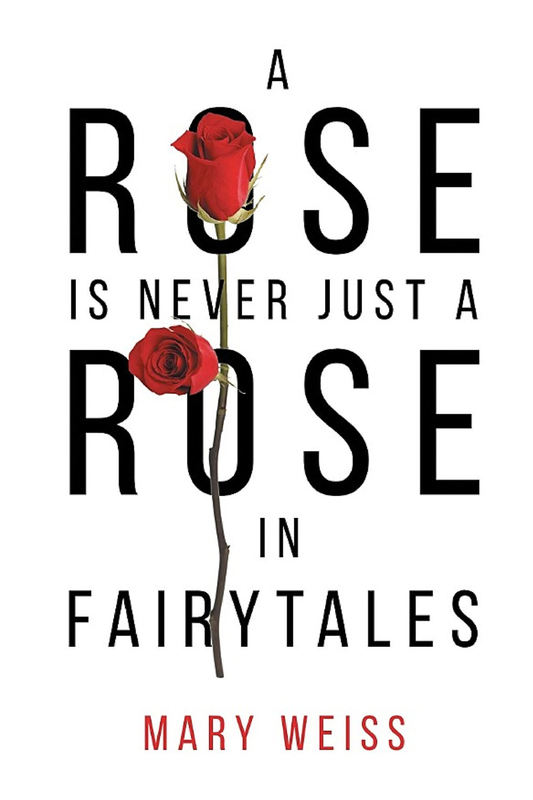 A Rose is a . . .
A Rose Is Never Just a Rose in Fairytales by Mary Weiss, 2016. "The two roses." 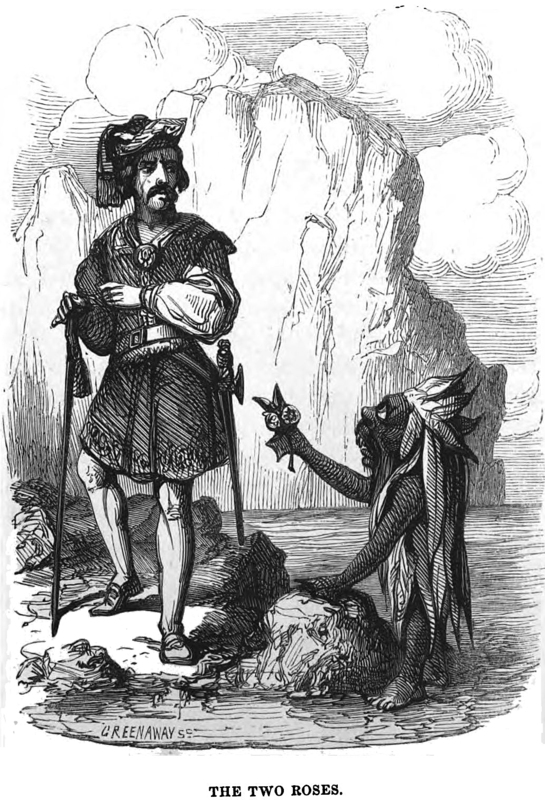 From Tales of Magic and Meaning, written and illustrated by Alfred Crowquill, 1856. 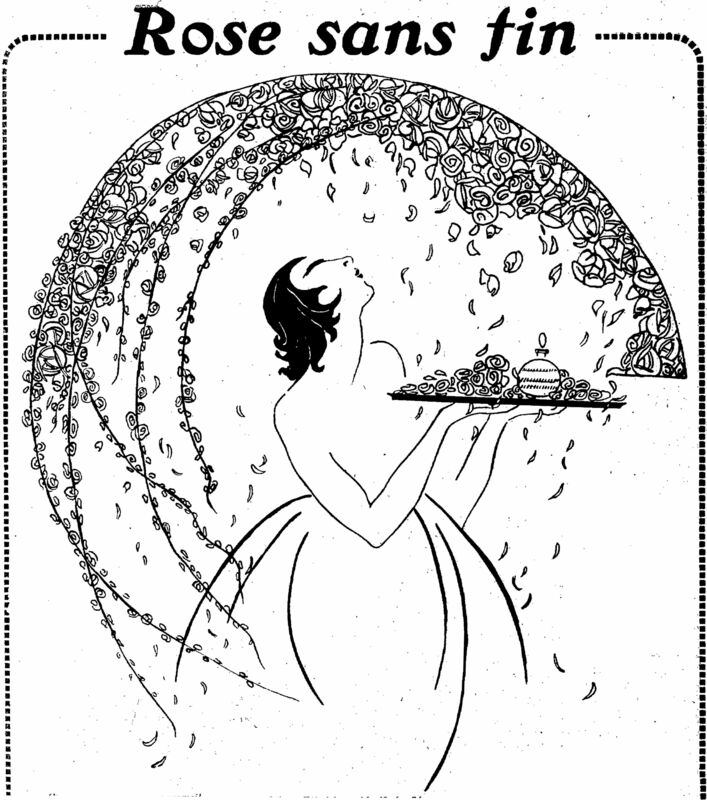 May you, too, have roses without end (barring any allergies and presuming you like roses). From Le Journal Amusant, 1920. 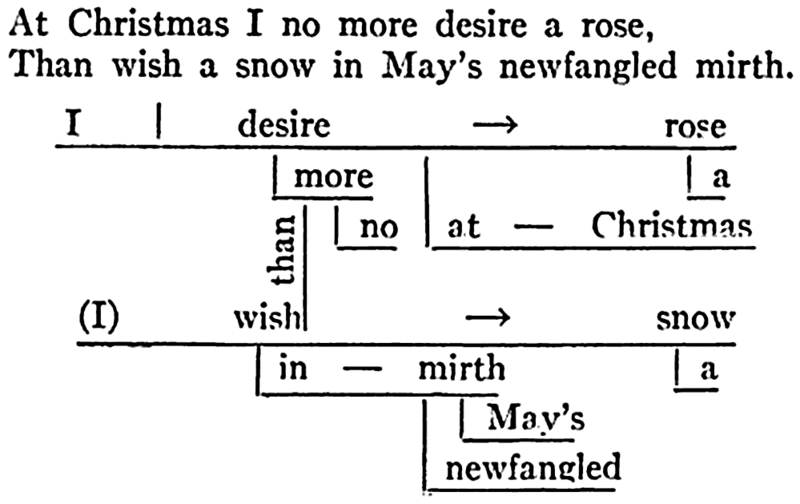 From The Little Grammar by Ethan Allen Cross, 1922. "The Rose of Hell" is a natural wooden flower. From Popular Mechanics, 1909. An apple is an apple is an apple because "an apple has established rules in a world in which an apple is an apple" (Martin Odudukudu, Thinking and Learning). 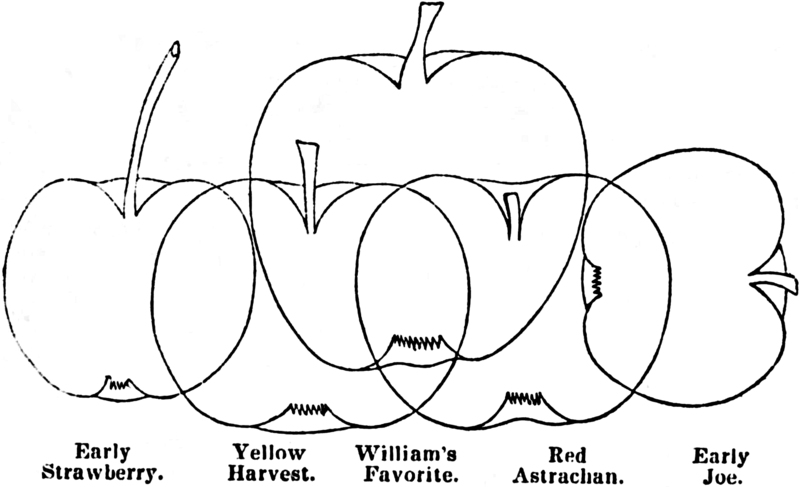 Our image is from the Fruit Grower's Handbook by William Waring, 1851. "A rose is not a rose," by Aguno. This just in: Rose is still a rose. Roses photo courtesy of Thomas Hawk. Roses as symbols of Our Lady of Guadalupe, courtesy of tkkate. A rose may be a rose, but humans resist such finality. A rose may be a rose may be a rose; but not this one. 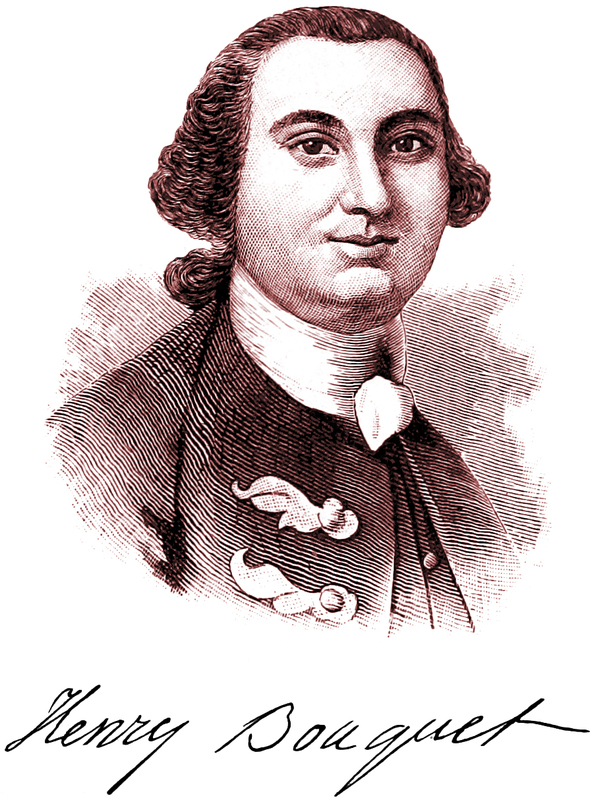 Henry Bouquet as depicted in History of the County of Westmoreland, Pennsylvania by George Dallas Albert, 1882. A rose is not just a rose: it is the vibrant depths of the color crimson, the whirl of intricate interlaced patterns, the soft texture of velvet. A rose may be a rose may be a rose, but orgasms also come in a variety of colors and styles. A rose is a rose or a nose: A deficit in initial letter identification. A rose may be a rose may be a rose because a lawyer says that only a rose can solve our problem—therefore we have a rose.